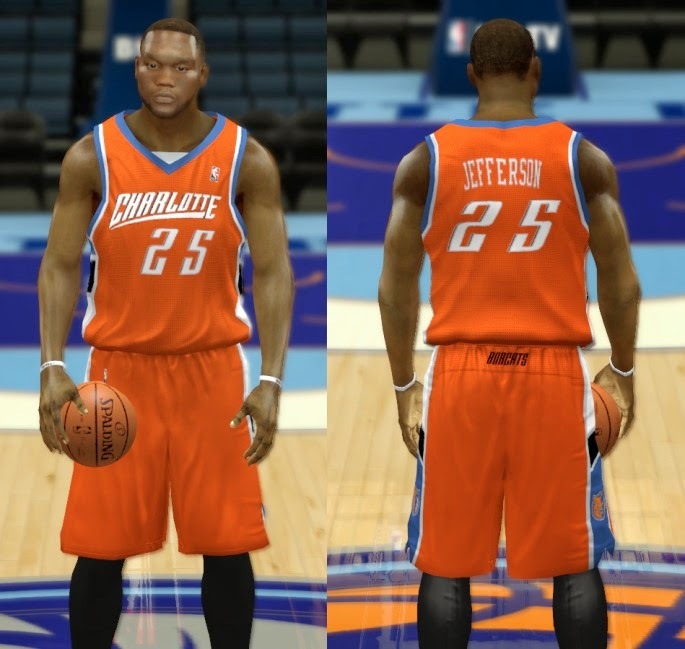 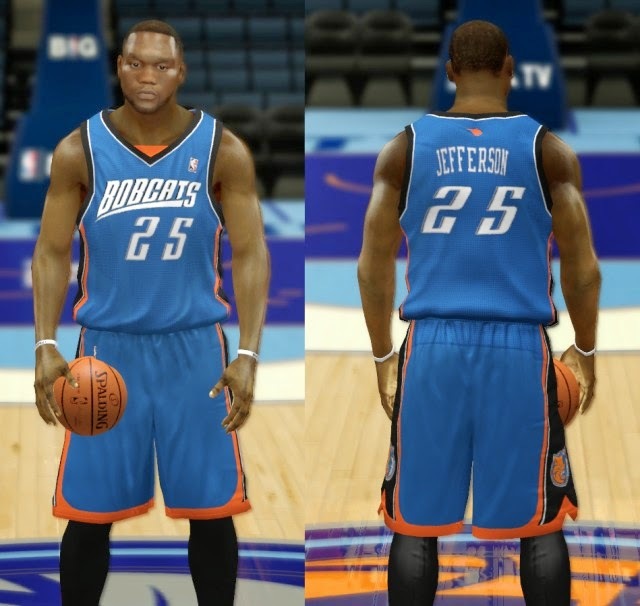 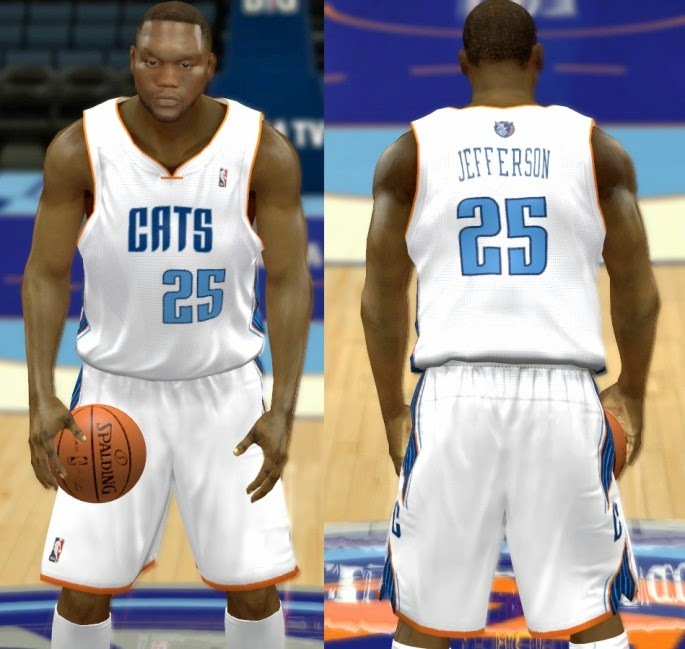 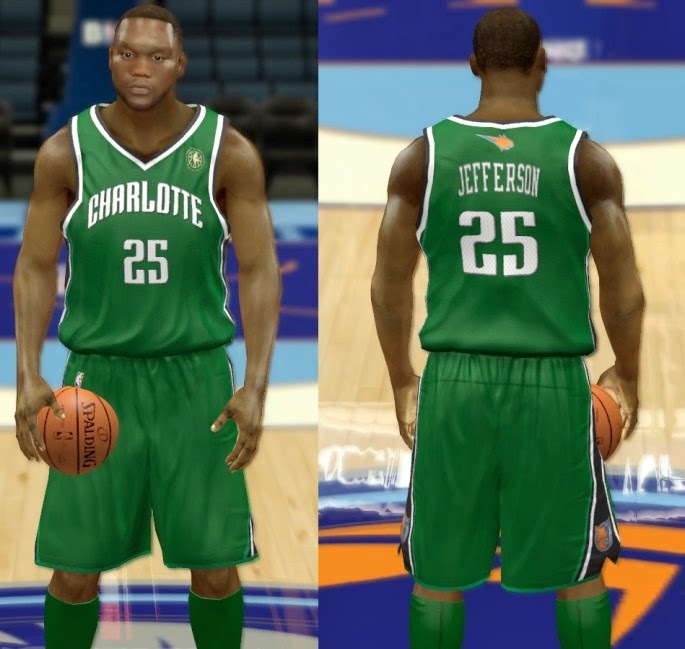 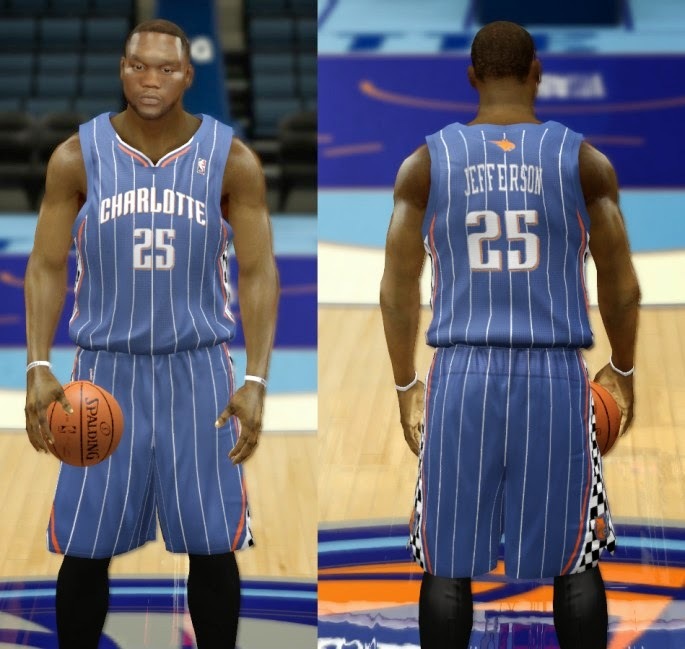 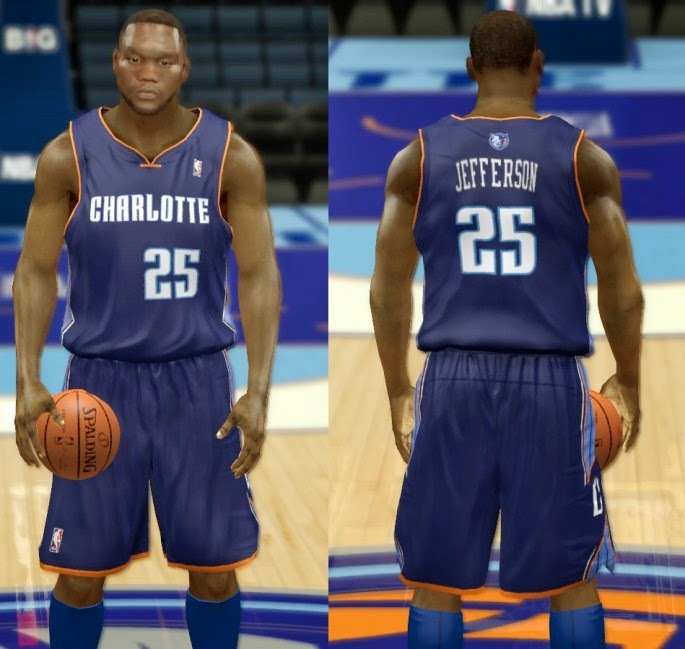 NBA 2K14 jersey pack that contains all the current and classic uniforms of the Charlotte Bobcats. 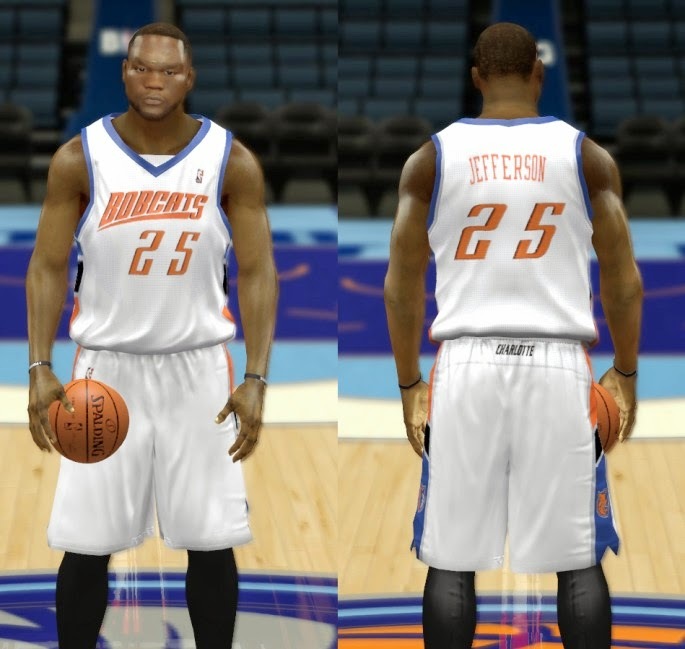 It includes a total of 10 modded jerseys. 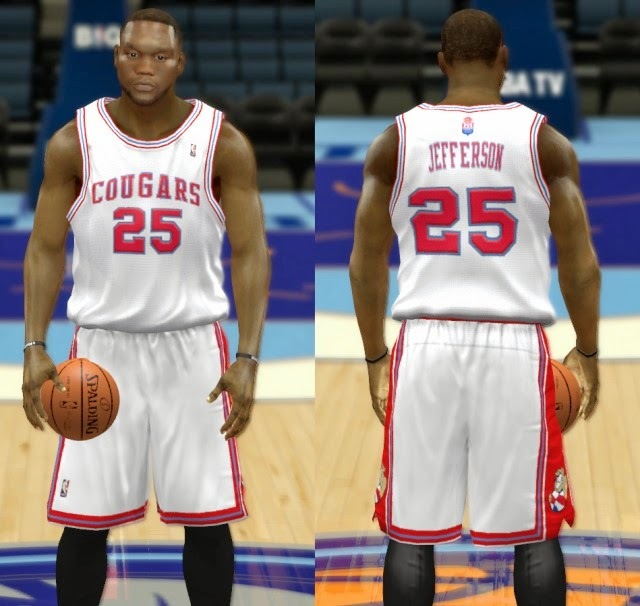 Classic Home II "Carolina Cougars"